Our colleges offer a number of arts and culture events throughout the year, many produced by students. 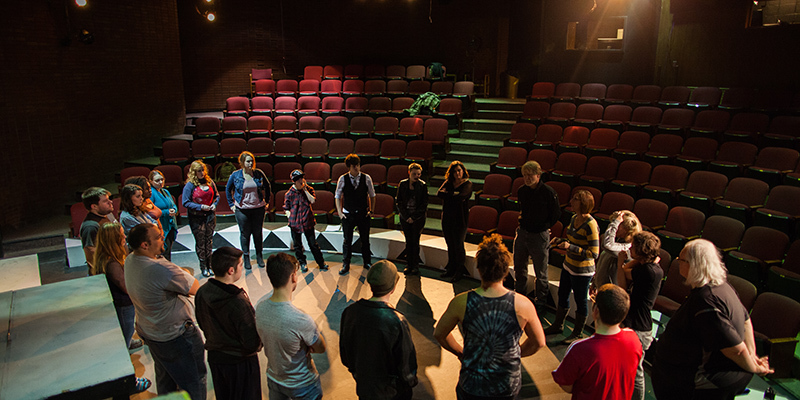 The drama department at SFCC puts on at least three productions each year from comedies and musicals to variety and drama. SFCC's Fine Art Gallery features exhibitions from regional, national and international artists, working in a variety of media. The exhibits rotate throughout the year. Enjoy an enchanting evening listening to performances by the Community Band, Community Orchestra, Jazz Ensemble, Jazz Combos, Choral Music or other traveling musicians. Our planetarium has public showings often of a variety of movies and you can rent the entire facility. Our photography program operates a gallery that exhibits faculty, student, local, regional, national and international photographic artists. The Hagan Foundation Center for the Humanities is dedicated to integrating liberal arts and humanities with the technical programs offered at Spokane Community College.